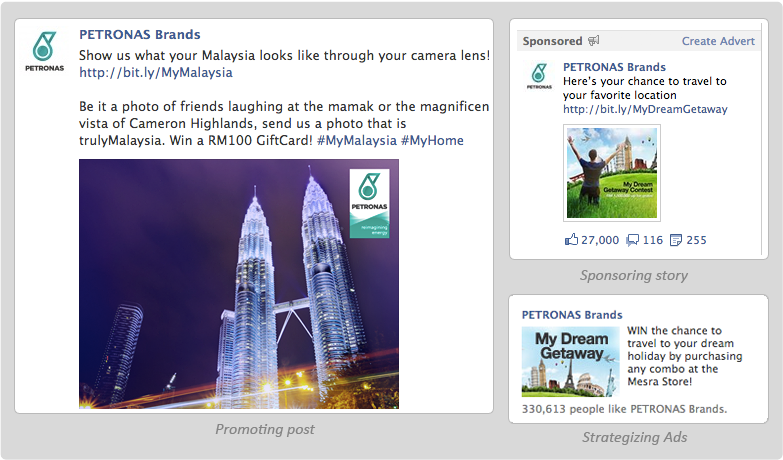 Facebook is, first and foremost, a business that capitalizes on its advertising platform – and we at TWITTERJAYA know exactly how to use Facebook for business. From Product Posts to Pay Per Clicks to Facebook Ads, we know exactly what and when to speak to your demographic to create maximum engagement. As your Facebook page grows, so will your revenue. Need a particular product to be noticed? We know how to get them through your fans' Facebook's News Feed; even better, visible to their friends as well! Don't just stop with friends of your fans, let the virality spread through News Feed to include even those who's never heard of your company before. We know the how-tos. 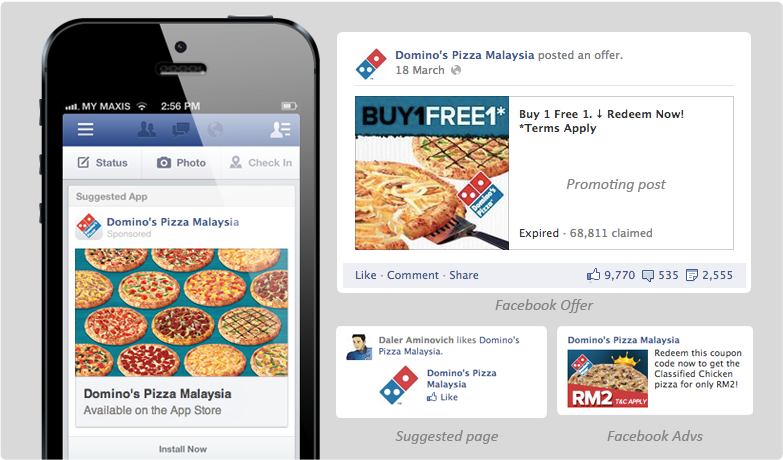 Last but certainly never the least, let your brand be known in ads - Facebook style. Proven to trend, we have the skills necessary to make yours work.